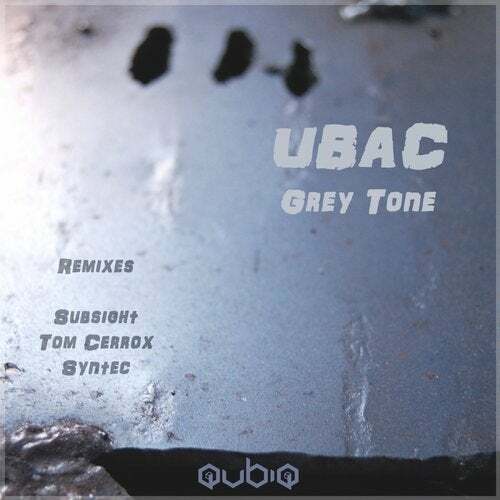 Grey Tone is the new release of the french artist UBAC . 2 originals tracks and 3 remixes by our artists Syntec , Tom Cerrox and Subsight are part of the release . UBAC signs 2 mental techno tracks who find their place in any techno set .